Christmas is just around the corner, its the time of the year where you get to relax on your holidays and share the spirit of Christmas with your family and friends. Now what do you do after you have opened up all your presents and sang all your choirs? A lot of people won’t have the answer to that but we do! After your pleasant fatigue you need to bundle up on your couch, tune in to your Netflix and get some well deserved use out of that streaming services on Netflix you’ve had all year. We are going to recommend 5 of the most popular movies based on Christmas, so hold on tight, we are about to take you on a merry ride. What to watch on Netflix this Christmas 2014? 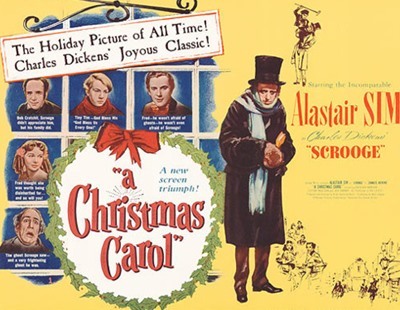 No one should miss this timeless classic on Christmas, its the story written by Charles Dickens in which Scrooge is visited by three ghosts of Christmas. This is the story we all love and this beautiful illustration of the story will inspire even the worst to do good this Christmas. This movies has a 100% fresh rating on Rotten Tomatoes which makes it a must to watch this christmas with your family. This is movie is about nine intertwined stories that try to explain the complexities of one emotion that connects us all: Love. Though we agree that not all of the stories in this movie are as good as one would hope but this movie has its moments. 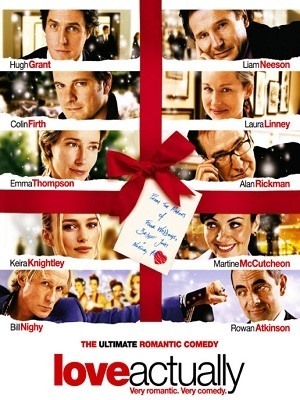 This movies has a star studded cast with the likes of Hugh Grant, Bill Nighy, Liam Neeson, Keira “Beautiful” Knightley, Colen Firth, Andrew “Rick” Lincoln and many more. Oh and this movie may not be deep but you might cry anyway. Try to keep that box of tissue close. 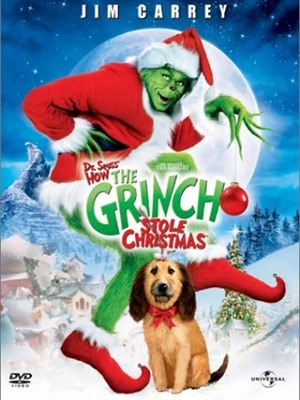 This movie is the live action adaption of the same name, Grinch; played by Jim Carrey; tries to ruin Christmas of the residents of Whoville. Jim Carrey has added a lot humor to the story and the supporting cast has done a wonderful job too. Though it may not be as good as the animated version but this movies certainly has a lot of funny bits. This movie should not be missed as it teaches a wonderful lesson about how the spirit of christmas can change the nastiest ones to the good side. This movie has the same story as the one listed at number 1 but you need to see this regardless as this movie is a stop motion animation directed by the Legendary Tim Burton. Mr. Burton has captured the essence of this story in his own creepy way. This movie has become a seasoned favorite and its creepy but adorable figures have become iconic figures of christmas. This movie is just as awesome as it was two decades ago. The songs will get stuck in your head and the crazy adaption of the story will take your holiday experience to whole new level. 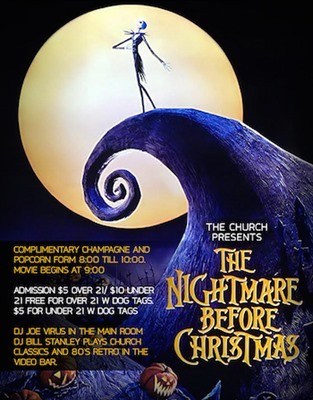 With all those classics we had to give you one fresh entry in the long line of holiday special movies. This one is special because of the performance of Anna Kendrick. She moves in with her brother’s family right before christmas and turns their lives upside down. Swanberg’s plays out the conflic in a naturalistic and improvised style. Swanberg puts the characters in a cliched spot where they confront these situation in a empathetic manner. A must watch for you all. Well thats about it though there are many more airing on Netflix this Christmas but we wanted to share the best with you. All of these movies are available on Netflix US and if Netflix is blocked in your region then get the Smart DNS Proxy subscription and complete this wonderful time with these wonderful movies on Netflix. We hope you have a great holiday, Merry Christmas and Happy New Year.